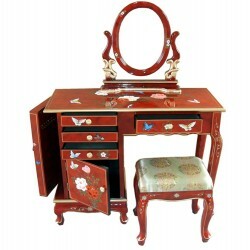 Offices-Hairdressers-Secretaries There are 14 products. 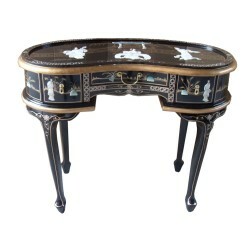 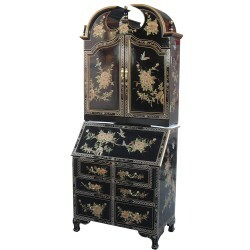 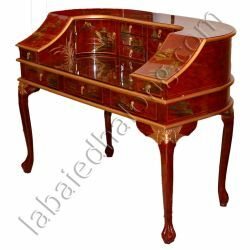 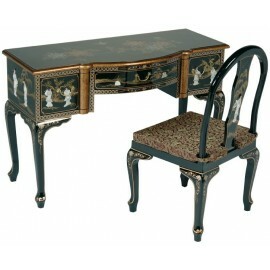 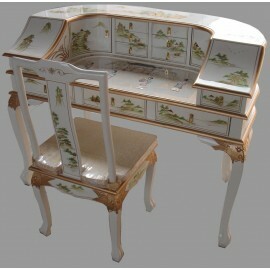 Chinese secretary with flap lid equipped with six storage compartments and 1 drawer.Dimensions: L91 x P40 x H106 cm. 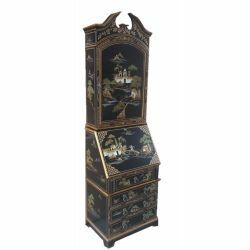 Secretary scriban chinese with flap lid, which makes it a piece of furniture, asian work is very functional.Dimensions: L66 x P30 x H101 cm. 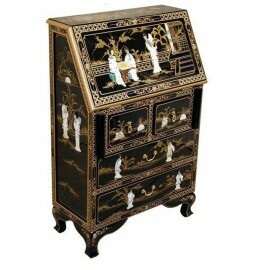 Secretary scriban chinese with lid patterned landscapes.The module is attached to the upper part of the chinese secretary is equipped with shelves making this piece of furniture asian work is very functional.Dimensions: L66 x P30 x H196 cm. 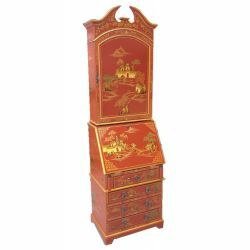 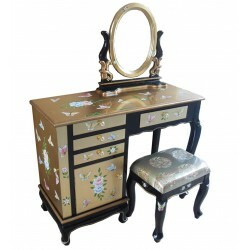 Secretary chinese lacquered 6 drawers and 3-door cabinet in 2 separate partsDimensions low : Wxdxh cm : 91x50x107, Dimesions high : Wxdxh cm : 91x43x107Available in 7 colours and 6 patterns combined with the demand ! 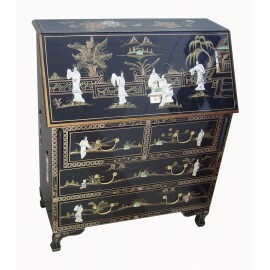 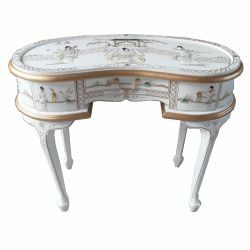 Office chinese lacquered 3-drawer bean-shaped, white color in stockDimensions: L102 x P46 x H76 cm.Available in 7 colours and 6 patterns combined with the demand !